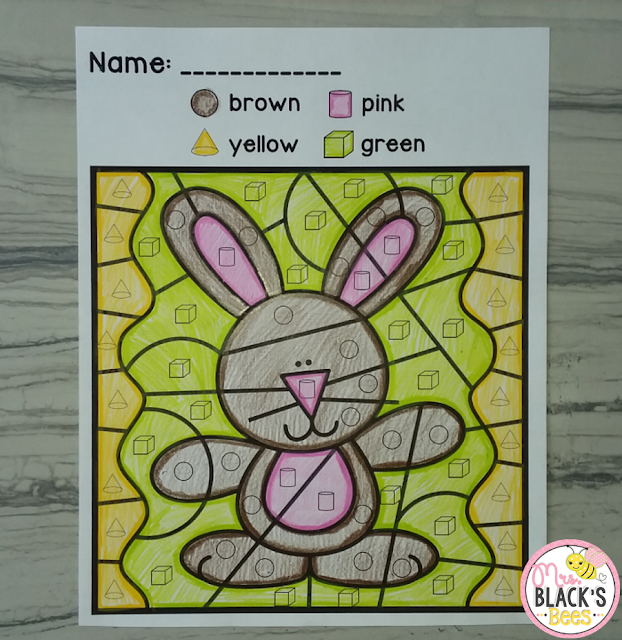 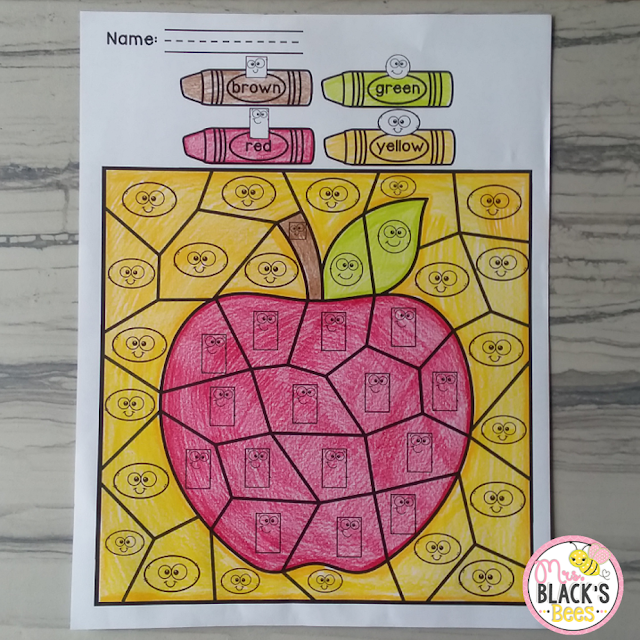 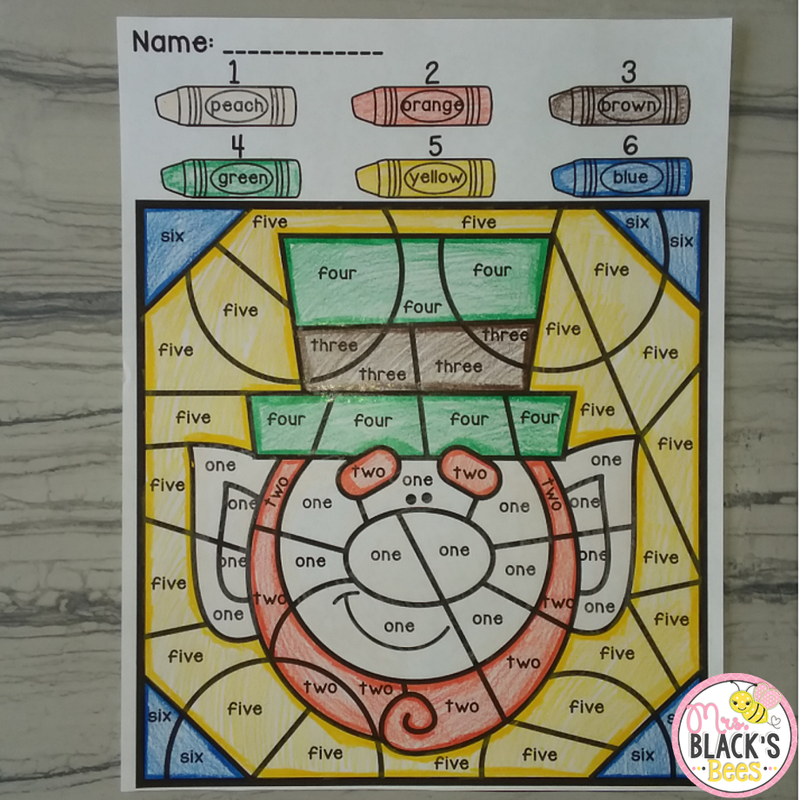 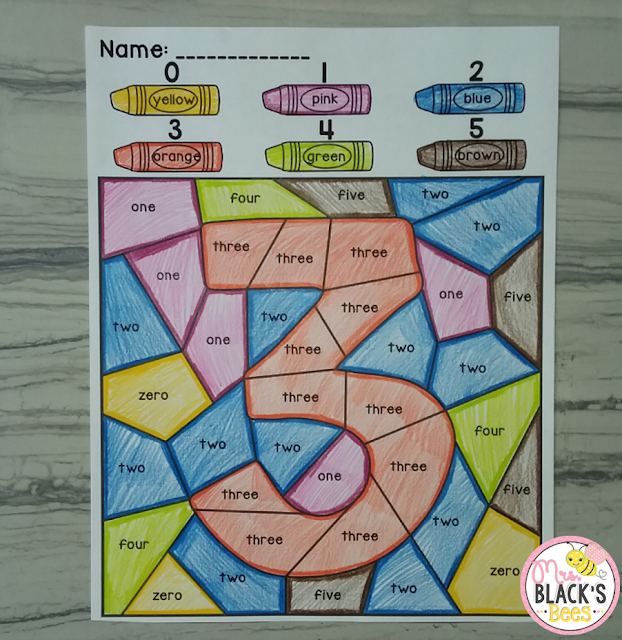 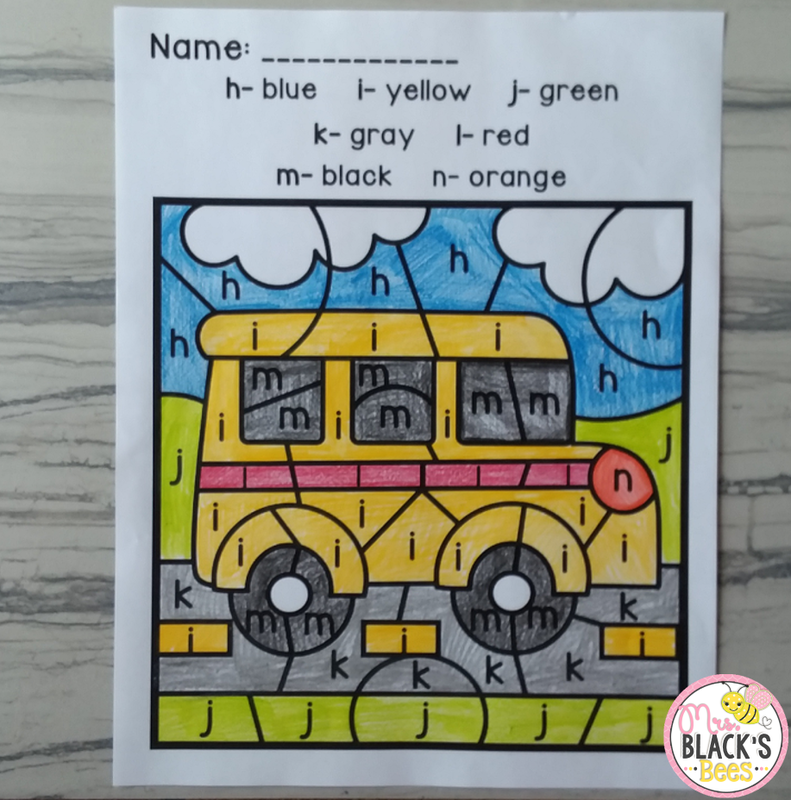 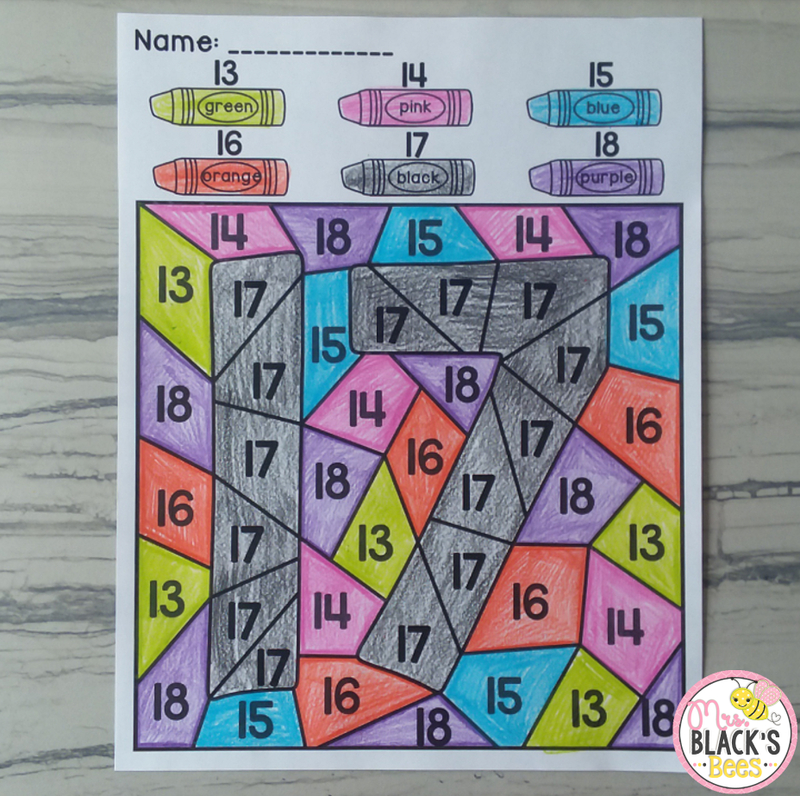 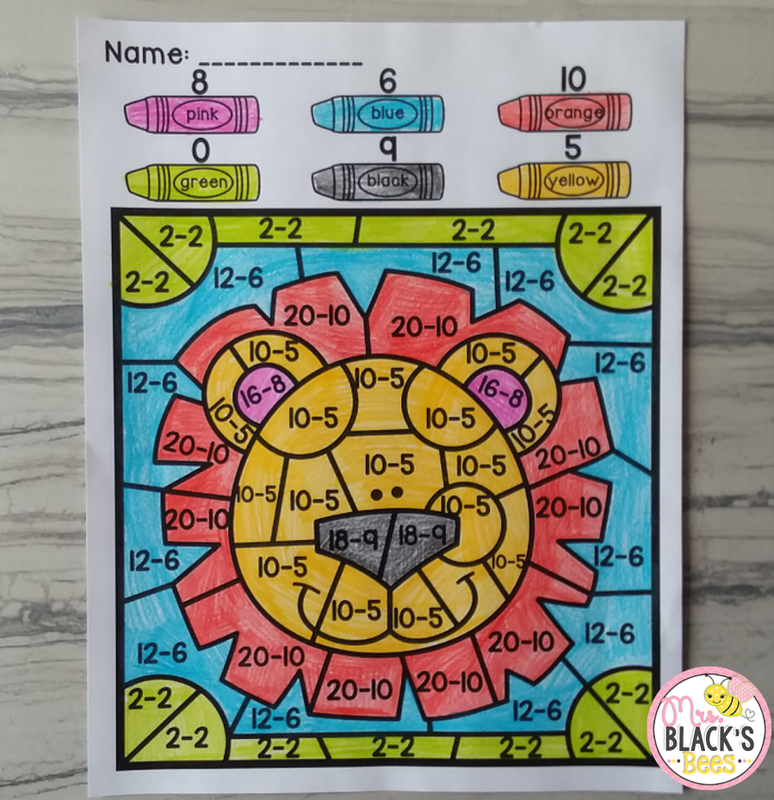 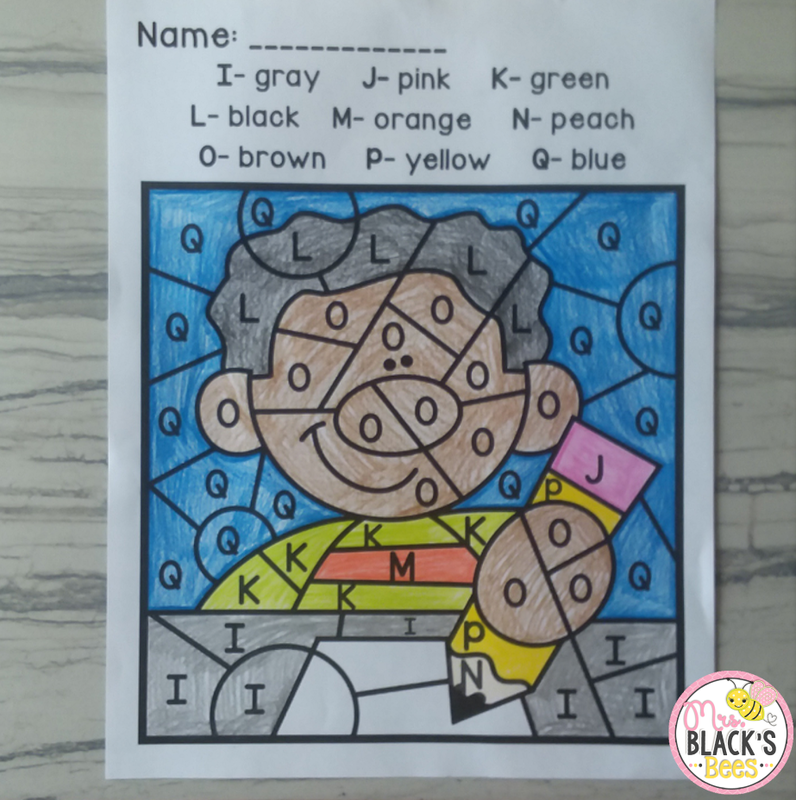 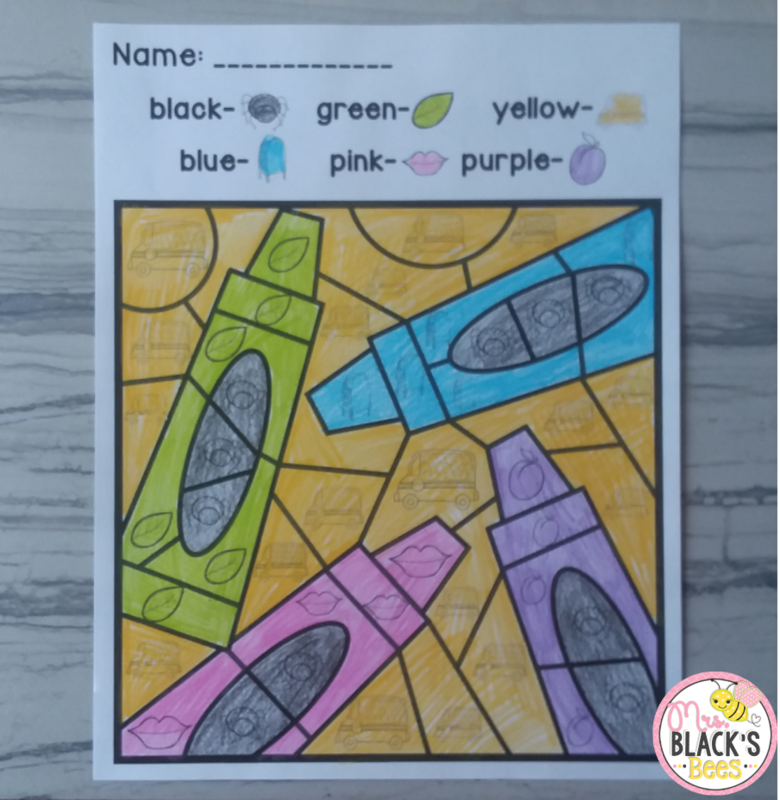 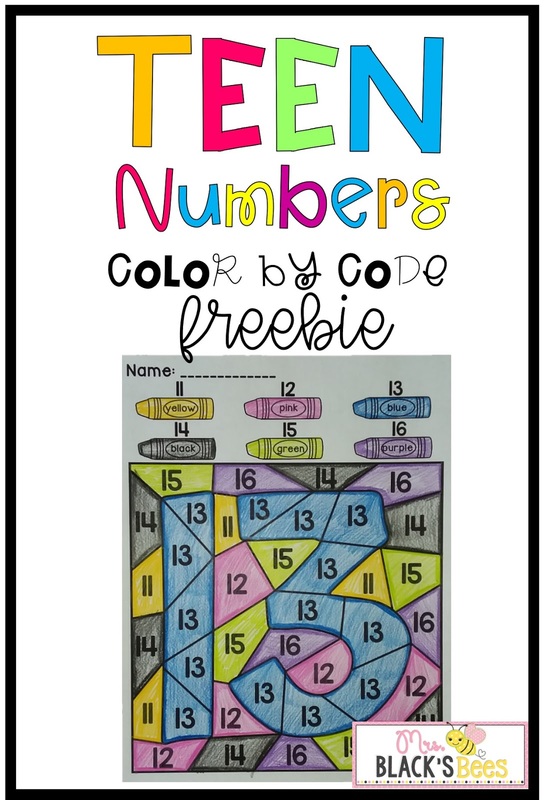 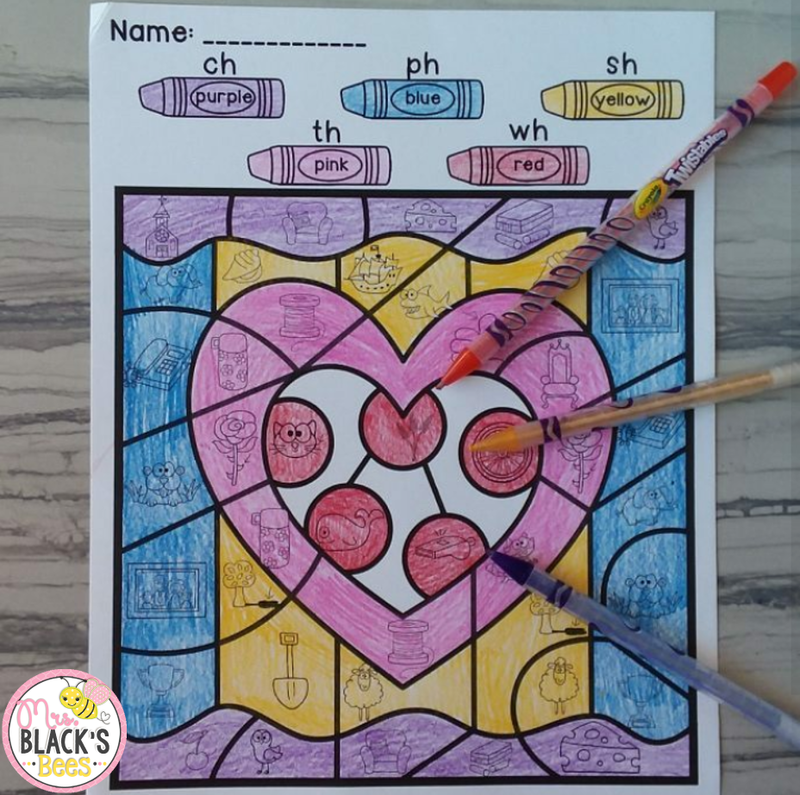 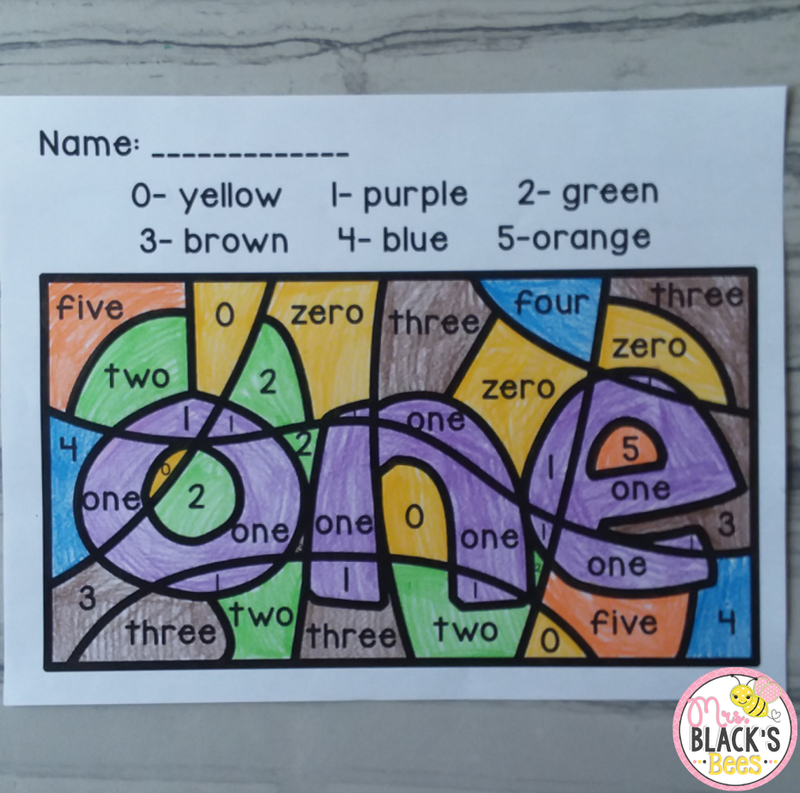 Do your students love Color by Code activities? 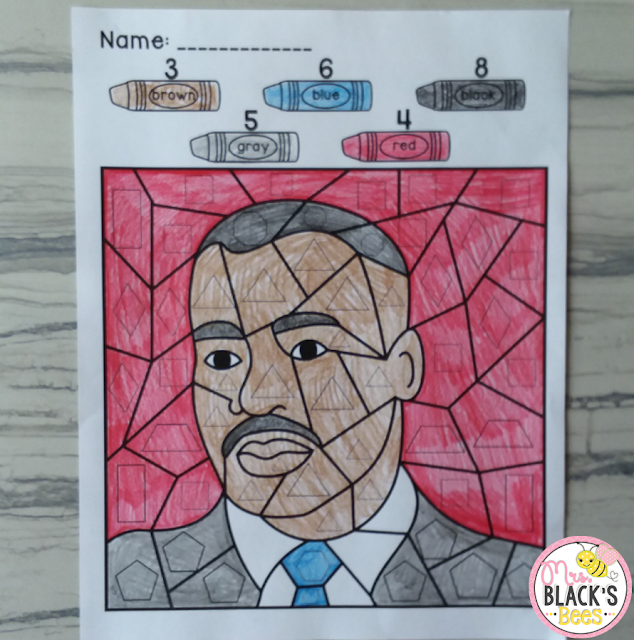 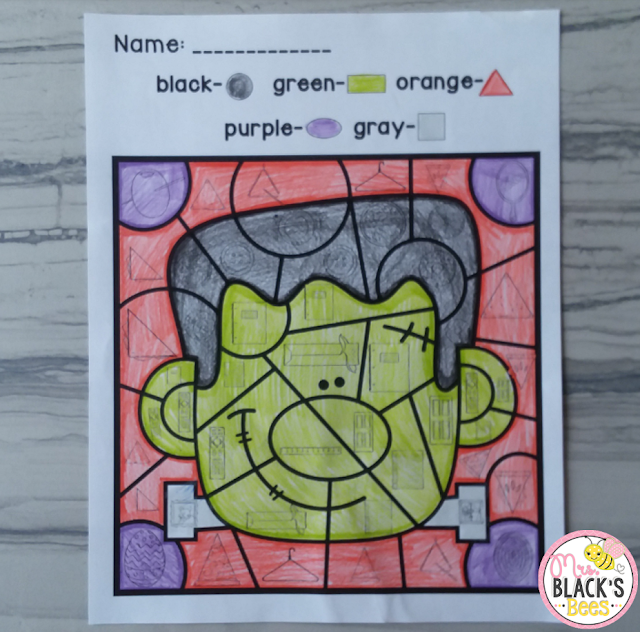 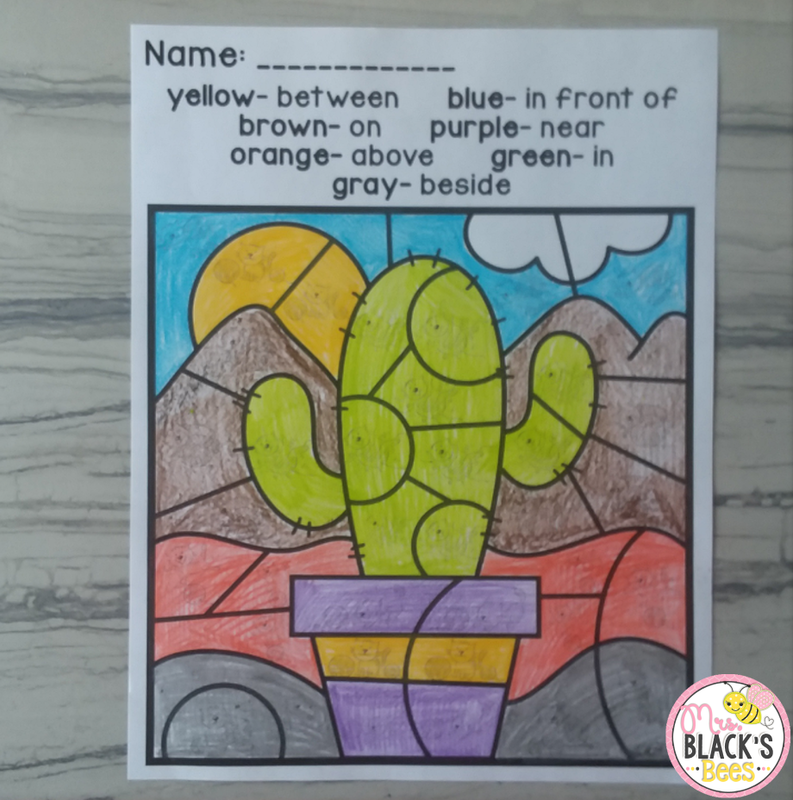 I love them because they provide students the opportunity to practice fine motor coloring while focusing on important skills. 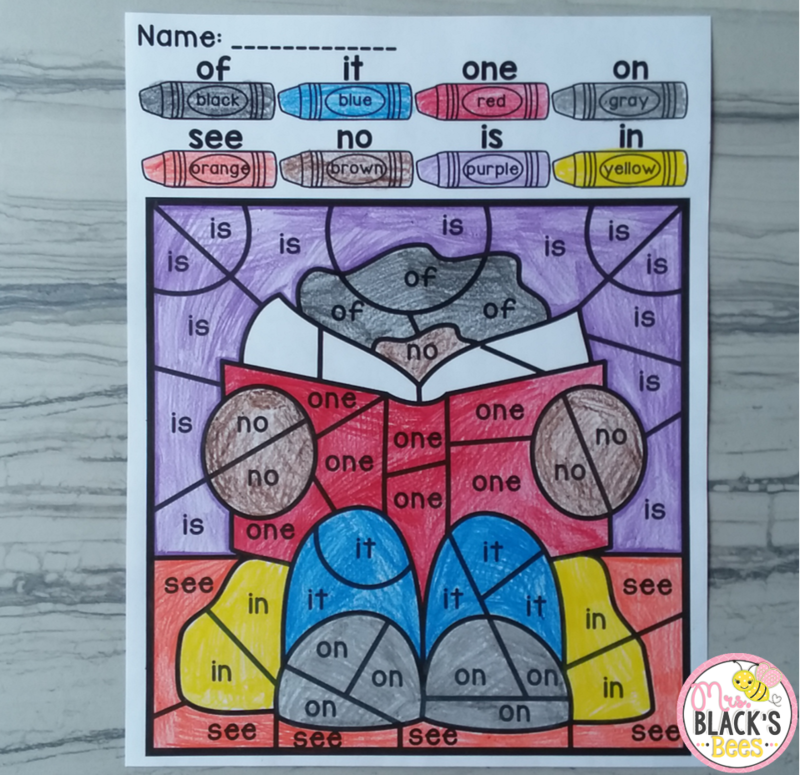 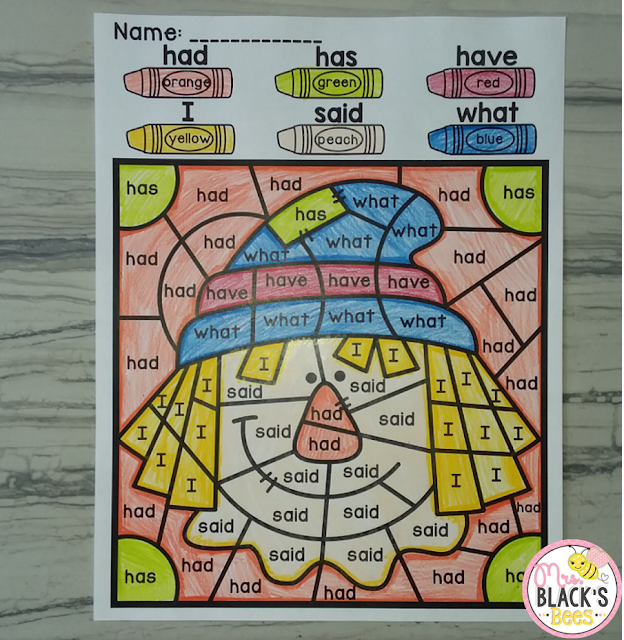 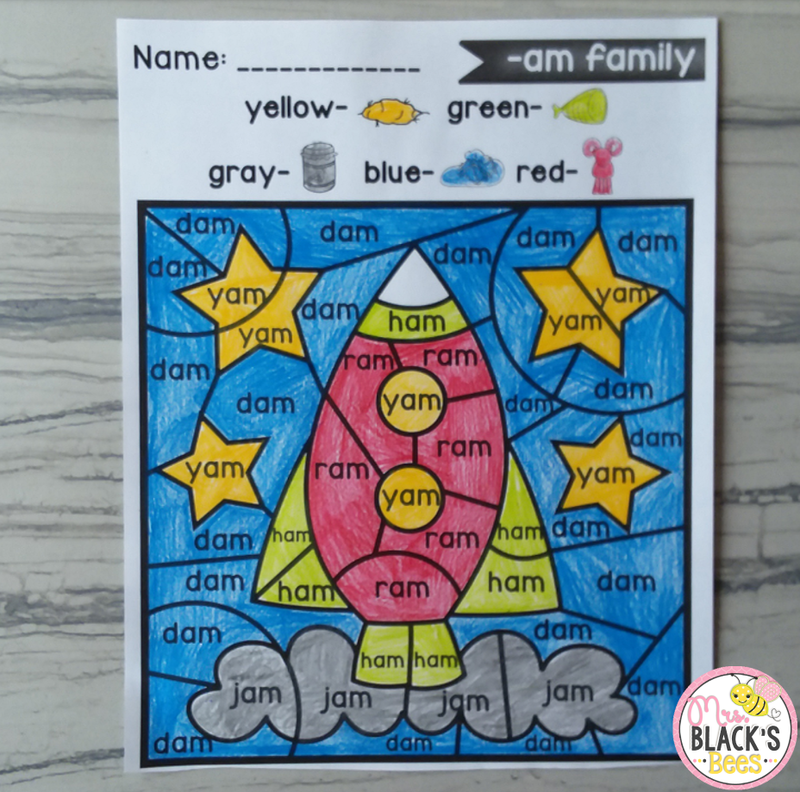 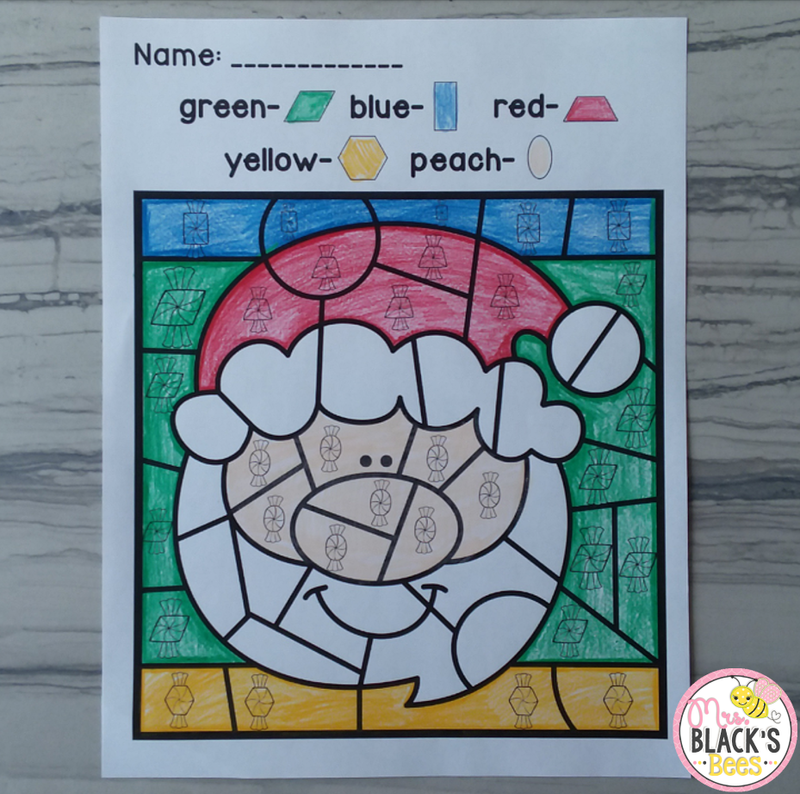 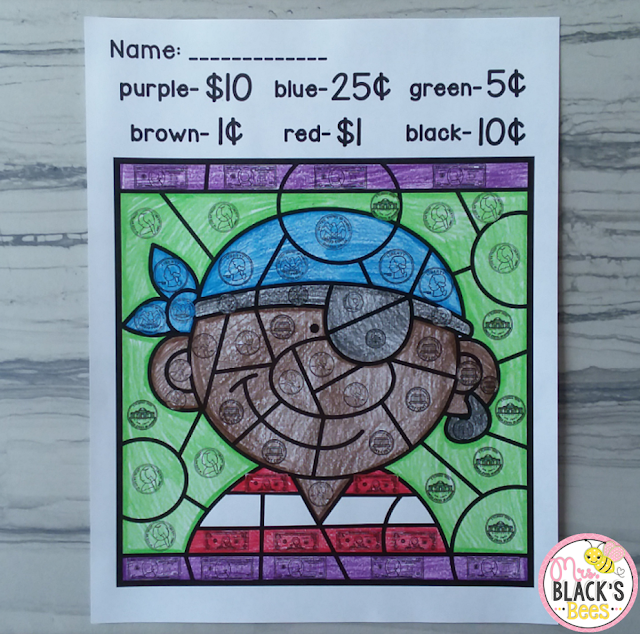 I also love that these printables are more engaging than a typical worksheet. 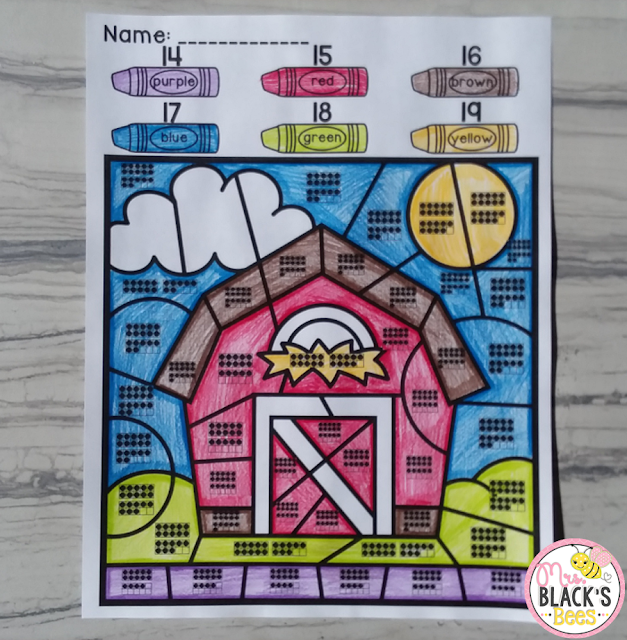 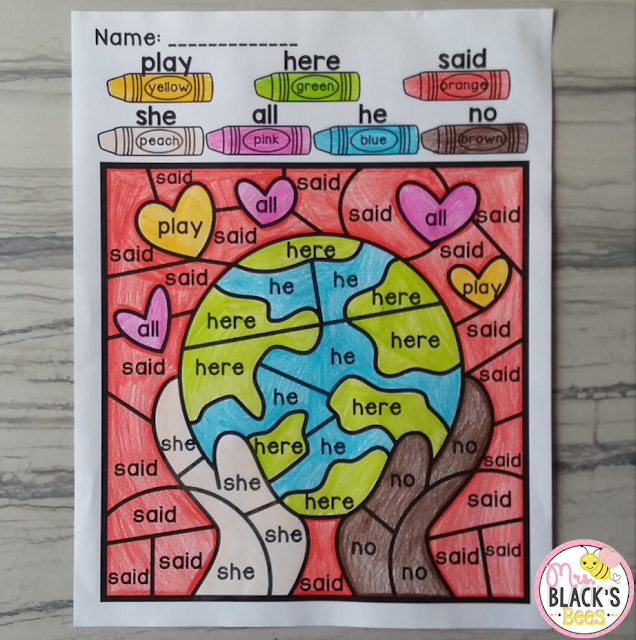 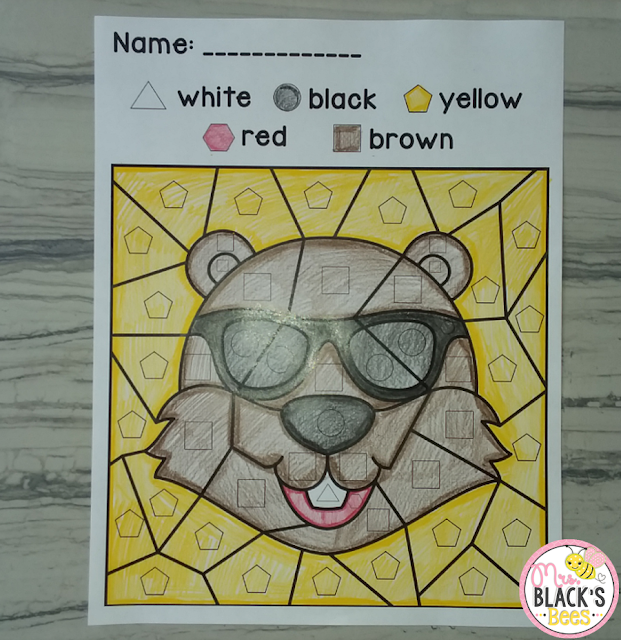 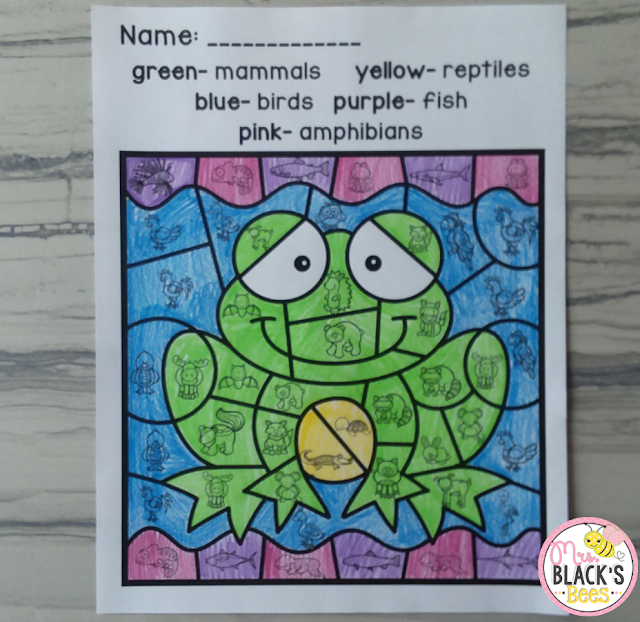 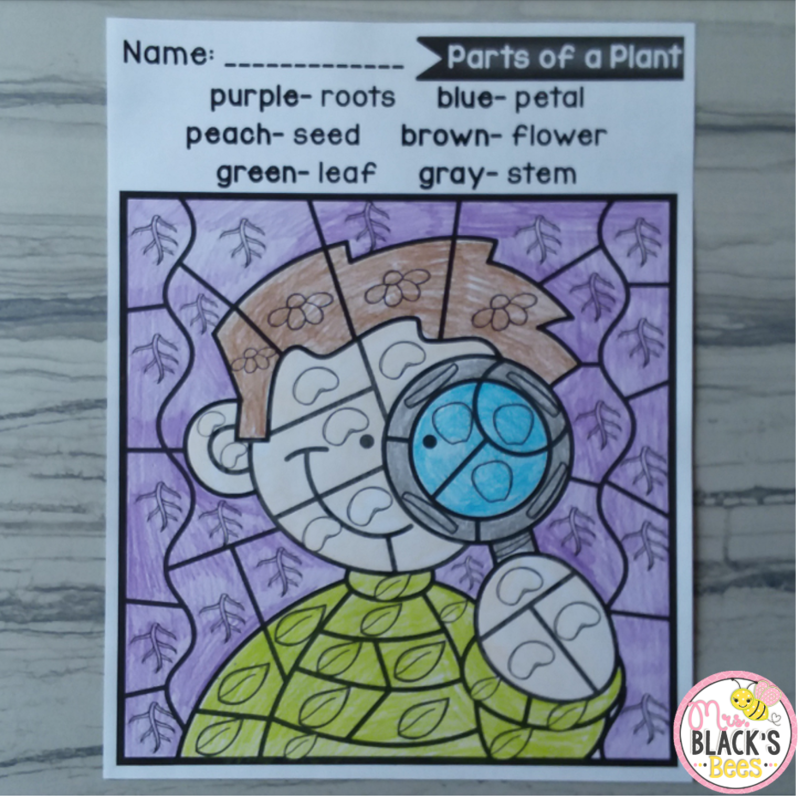 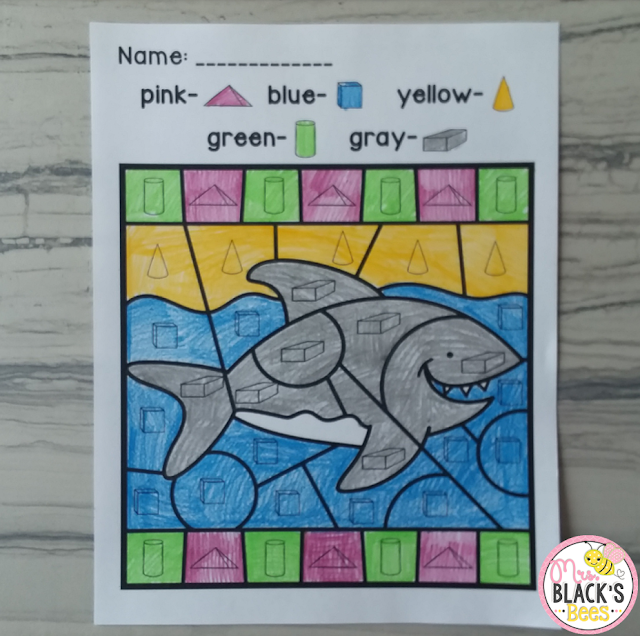 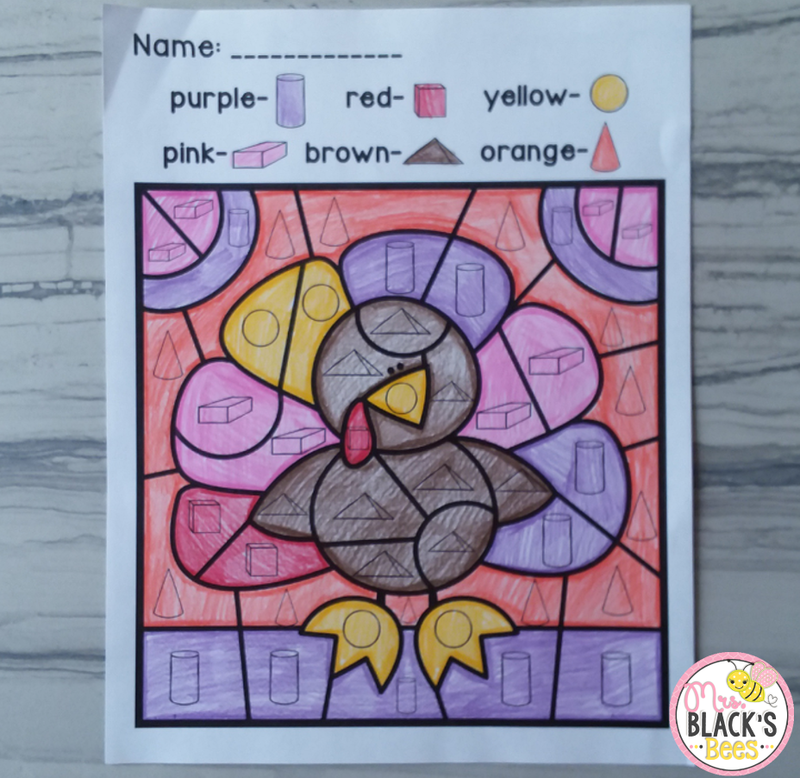 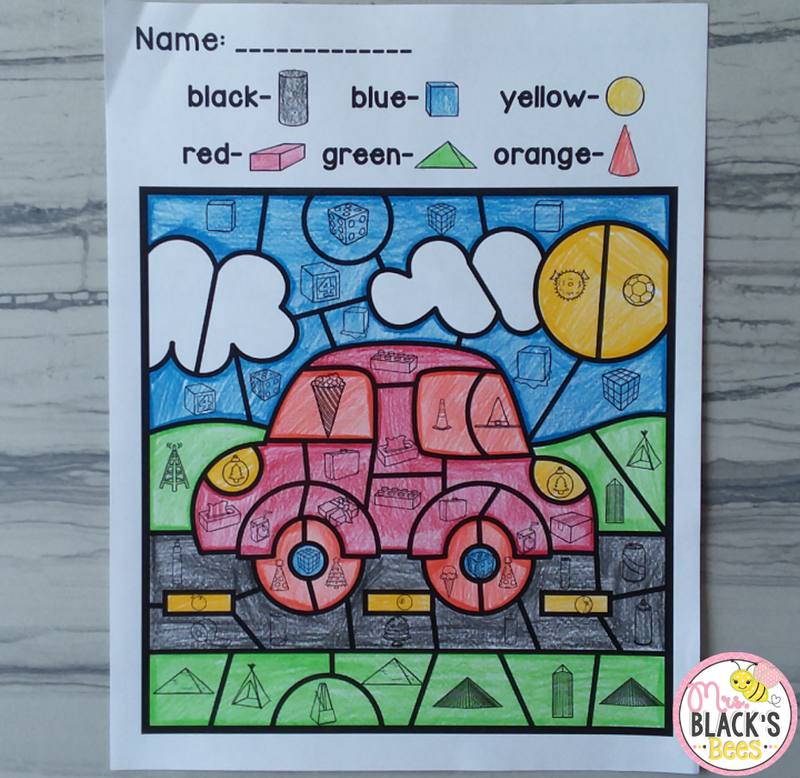 The Color by Code sheets require students to think, answer questions, and then color to reveal a fun background. 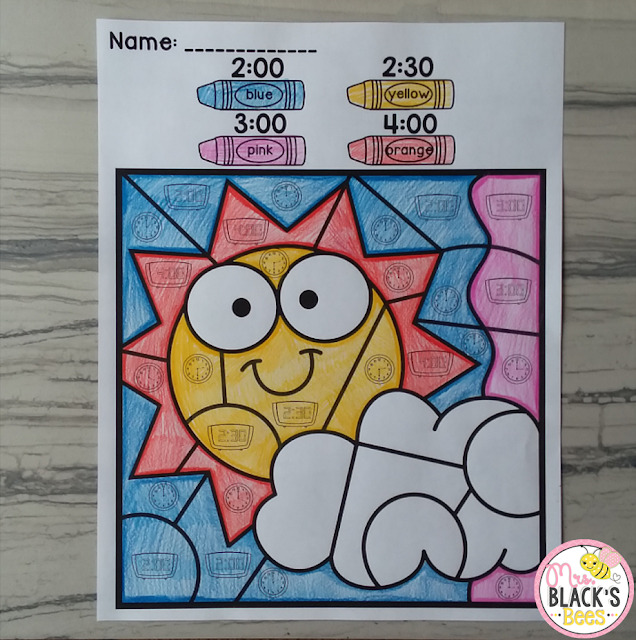 This bundle includes 30 different themes and 207 printables. 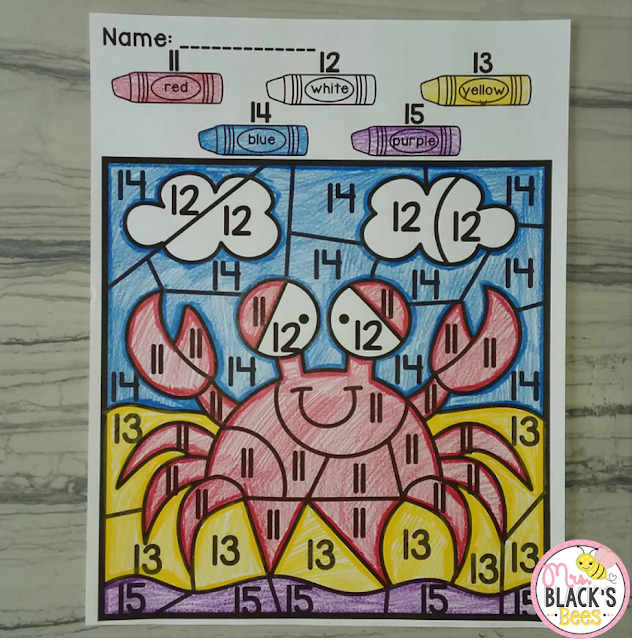 You can scroll down through the pictures to see a sample from each packet and a look at what skills are addressed. 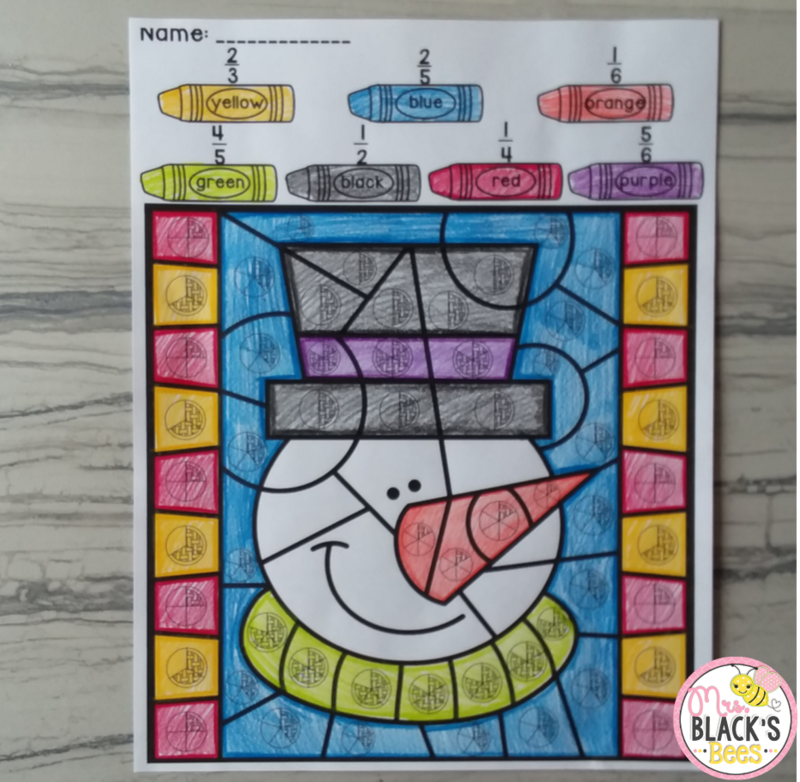 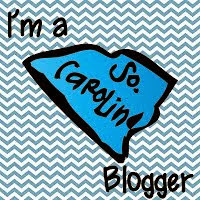 Now for the freebie! You can download the Teen Numbers packet for free by clicking here. 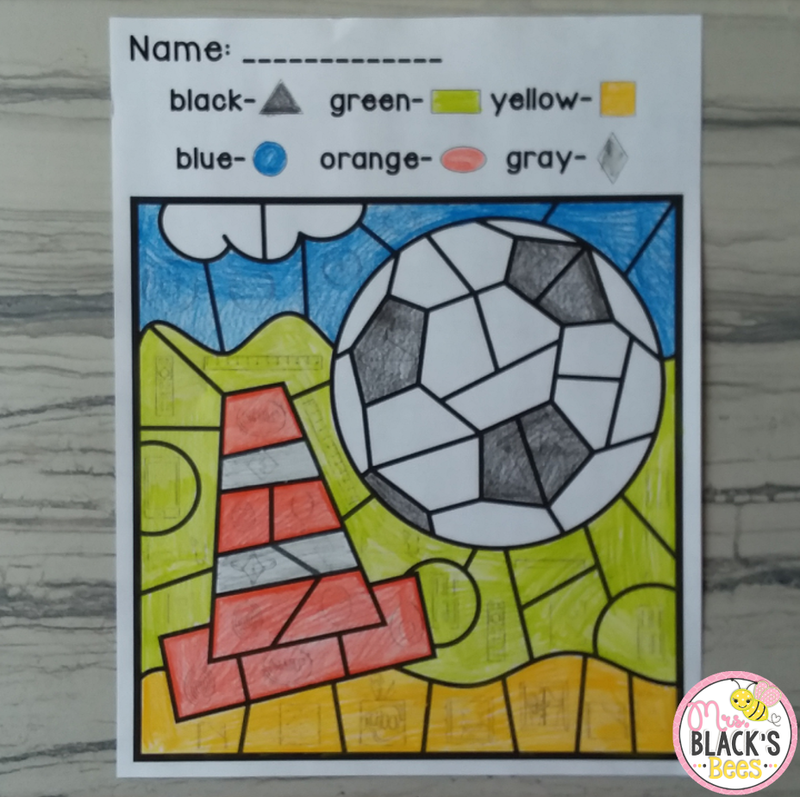 Want to P I N this for later? 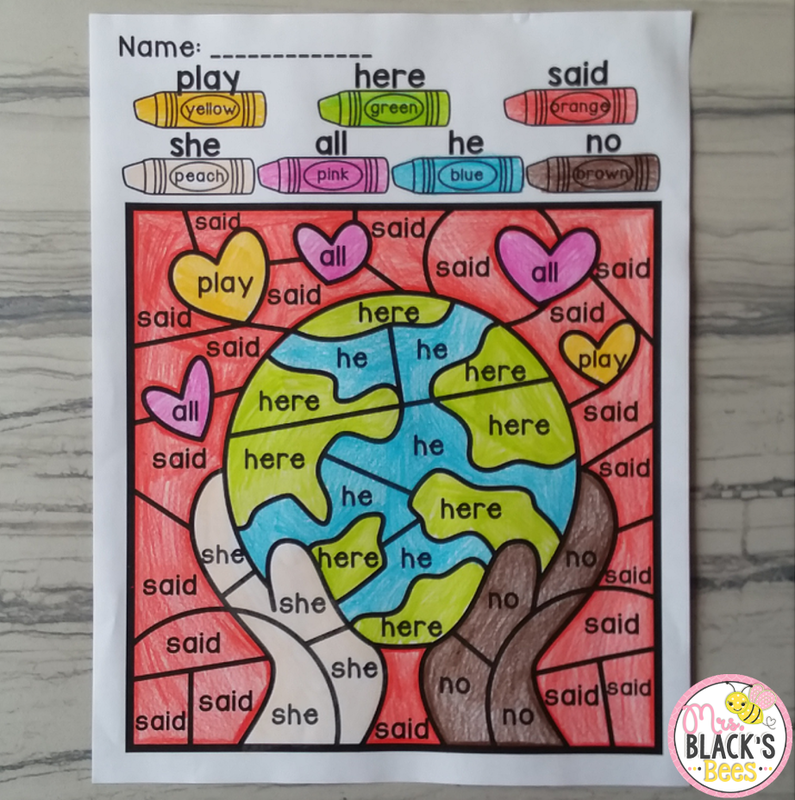 Use the picture below! 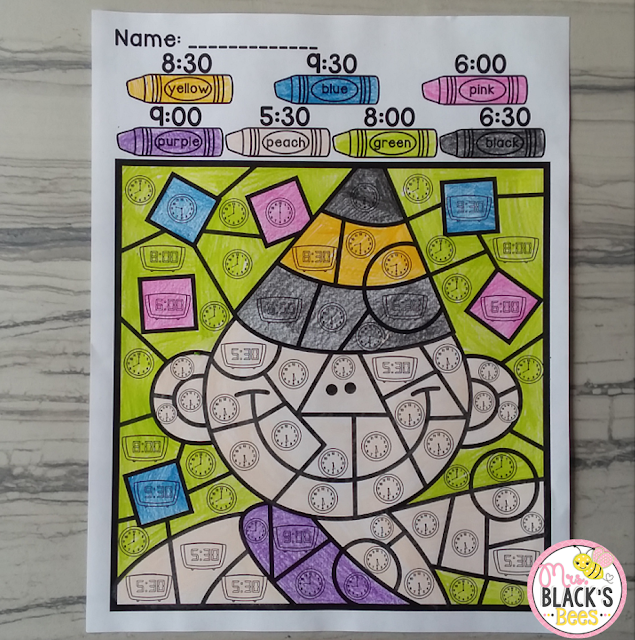 What a fun way to practice important skills! My students love to color.